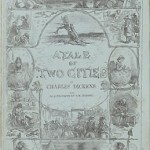 A Tale of Two Cities was the twelfth novel of Charles Dickens. 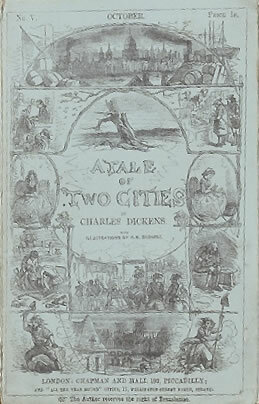 The first chapters of the book appeared in print in April of 1859. The last chapter was printed in November of that same year. The novel was illustrated by Phiz, better known as Hablot Knight Browne. In January of 1857 the first performances of The Frozen Deep are given. 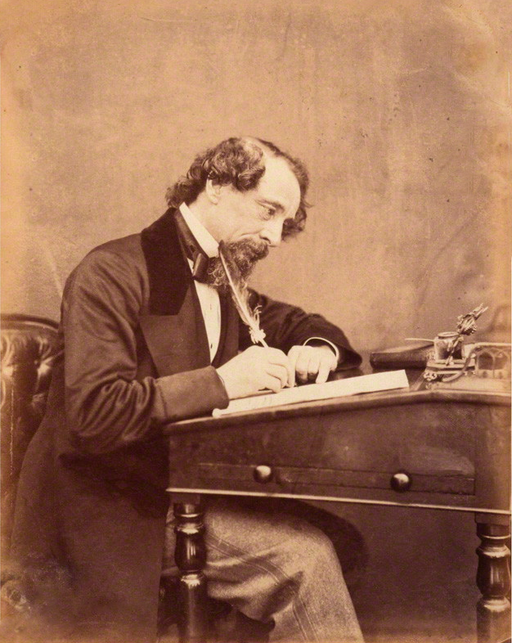 Dickens plays the role of Richard Wardour. This play gives Dickens the idea for A Tale of Two Cities. 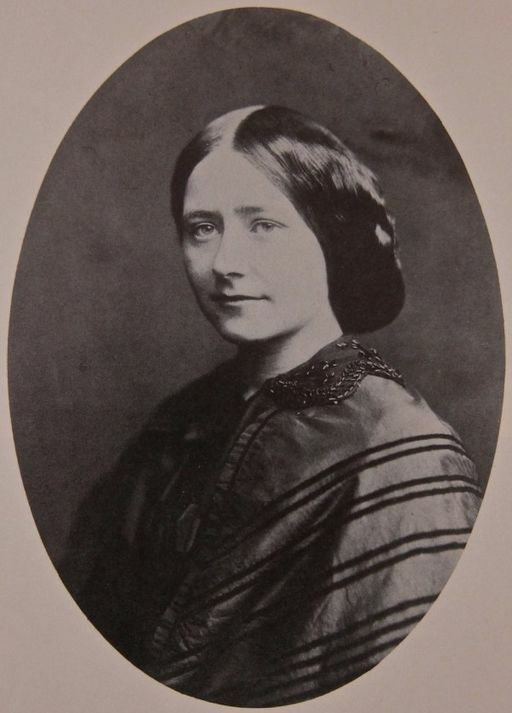 In August of 1857 Dickens meets Ellen Ternan, an actress hired to act in benefit performances of The Frozen Deep. Ellen later becomes his mistress. Dickens separates from his wife Catherine in 1858. 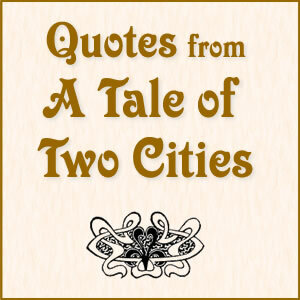 In March of 1859 Dickens begins writing A Tale of Two Cities. 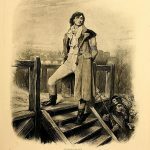 A Tale of Two Cities is a historical novel that takes place during the French Revolution. The revolution began in 1789. 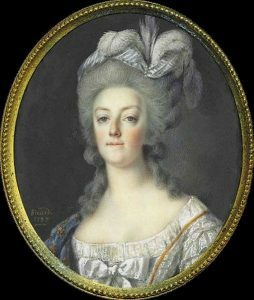 The French people were tired of the social and economic inequalities enforced by the ruling monarchy. 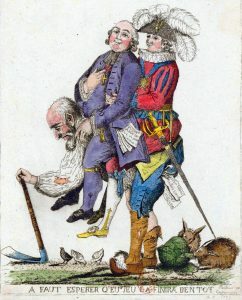 The aristocracy and clergy lived a life of luxury while people in the Third Estate (peasants, artisans, merchants and professional men) paid most of the taxes and didn’t have as many rights. The French Revolution began in 1789. That year saw the storming of the Bastille prison. In September of 1792 France was declared a republic and the monarchy was abolished. In an effort to preserve the newly-founded republic many people were put on trial for crimes against the state. Thousands of people were sentenced to death in unfair trials and many more people were imprisoned. It is time that equality bore its scythe above all heads. It is time to horrify all the conspirators. So legislators, place Terror on the order of the day! Let us be in revolution, because everywhere counter-revolution is being woven by our enemies. The blade of the law should hover over all the guilty. During the Reign of Terror 17,000 people were officially executed. It’s estimated that an additional 10,000 people died in prison or without a trial. In 1794 the Reign of Terror ended when Robespierre and his associates were arrested and executed. 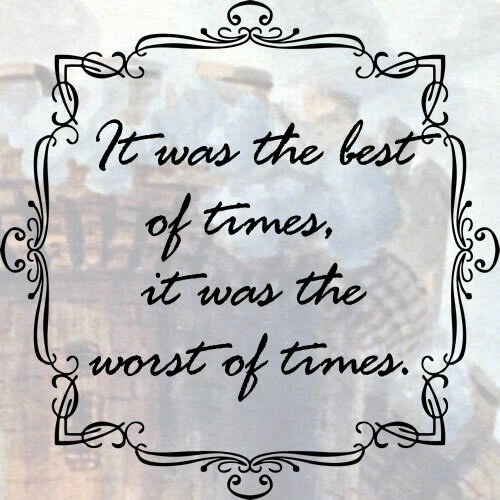 The first line of A Tale of Two Cities is often quoted. The Frozen Deep, a play written by Wilkie Collins,was the inspiration for A Tale of Two Cities. 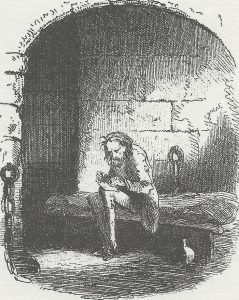 In 1857 Dickens acted in the play and portrayed the character of Richard Wardour. In the play Wardour is in love with Clara Burnham. Wardour decides that he’s going to kill Frank Aldersley because Frank stole Clara. However, Wardour ends up saving Aldersley’s life at the cost of his own. Wardour dies in Clara’s arms and earns her eternal gratitude for saving the life of the man that she loves. 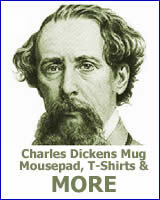 In addition to giving him the idea for A Tale of Two Cities, the play brought about lasting changes to Dickens’s life. In 1857 Dickens was not happy in his marriage. The once-happy couple had grown apart. Professional actresses were hired to act in a benefit production of The Frozen Deep. One of them was Ellen Ternan. 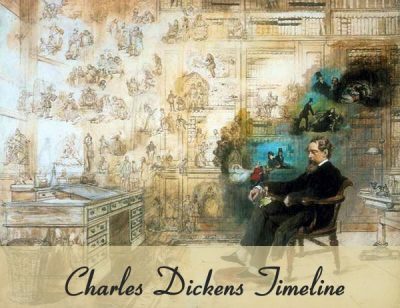 She became Dickens’s mistress. Their affair lasted until Dickens’s death in 1870. So harsh are his circumstances that it as if he were buried alive. Sydney Carton is another character who is buried alive. However, in Sydney’s case the burial is of his own choosing. Carton is skilled at his profession, but he dislikes himself and sees nothing of value in life. However, when Carton meets Lucie Manette his views change. How well do you know the characters in A Tale of Two Cities? Take this quiz to find out. This list of characters from A Tale of Two Cities is presented in alphabetical order. The list includes Sydney Carlton, Charles Darnay, Jerry Cruncher and more.